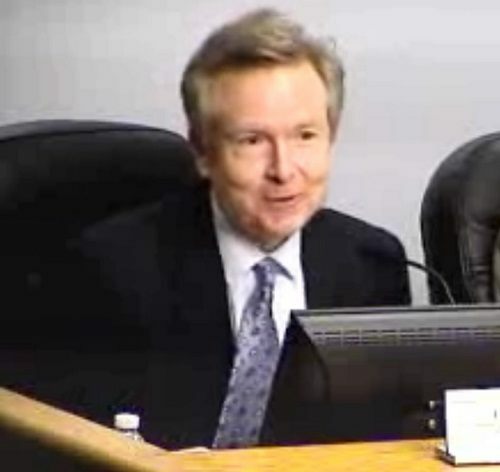 PORT CANAVERAL, Florida -- The Port Canaveral Commission voted today to terminate Port CEO Stan Payne. Payne will stay on in an administrative leave status for the next 90 days to finish up ongoing negotiations with cruise line tenants while the Commission conducts a nationwide search for a new Port CEO. Port Canaveral's Deputy Executive Director, John Walsh, will serve as interim CEO and is also a candidate for the permanent position.